HOME - STEMful. 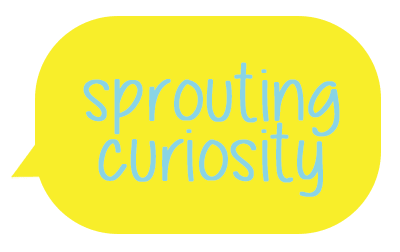 Sprouting Curiosity. STEMful is an inspired environment in San Francisco where children ages 1-10 years old “sprout curiosity” in science, technology, engineering, art and math (STEAM).